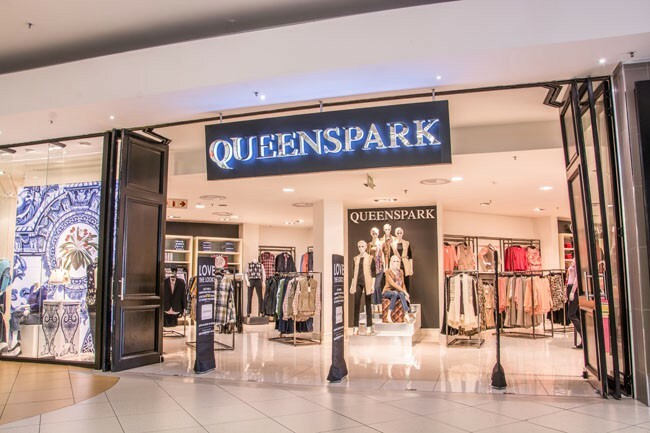 Queenspark is the destination fashion store for discerning customers who want to look and feel fantastic. The store's ever-evolving brands are defined by fine fabrics and classic tailoring, quintessentially Queenspark, which is now complimented by fresh, fashion-forward designs. Queenspark is all about timeless elegance and effortless style inspired by international trends.